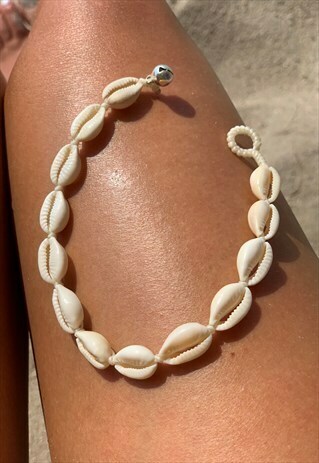 Enamel cream conch shell ankle chain. Brand new. Great quality. Buy a 2nd item and postage on this is free! ALL RETURN CUSTOMERS GET 15% OFF!